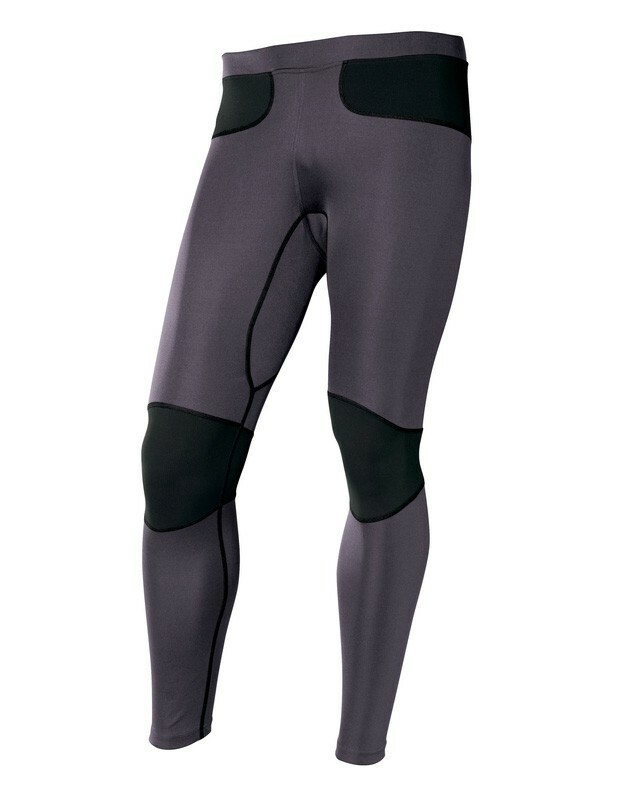 The Visby Grey Cold Store Thermal Suit is an underwear set comprising of a long sleeve t-shirt and a pair of long under trousers. 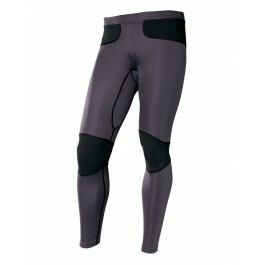 The stylish grey material is made from 51% bamboo and 49% polyester and is designed to be worn very close to the skin, keeping the warmth in. 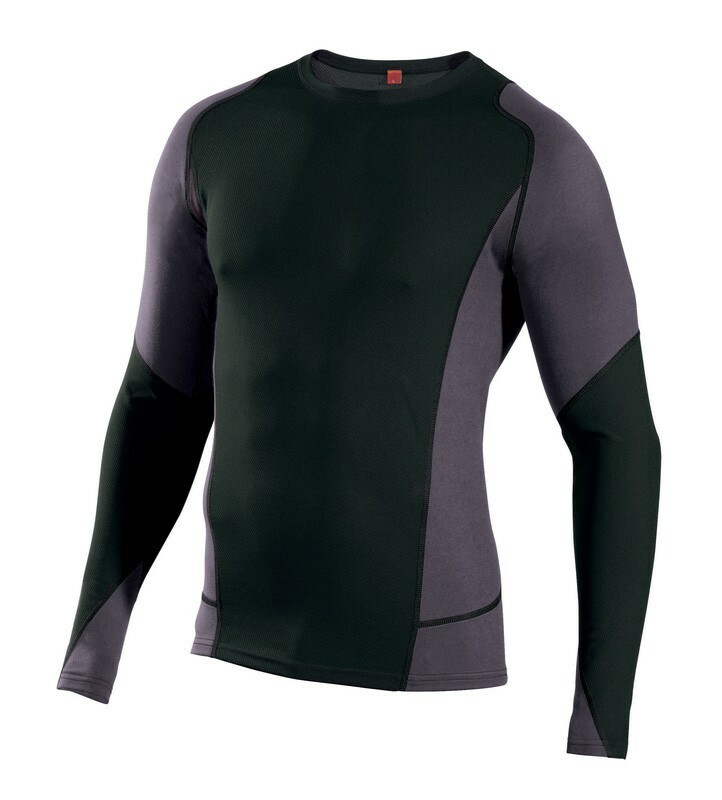 The patented Delta Climat material dries extremely quickly, does not absorb water and gives excellent heat insulation in very cold environments. The material is also very lightweight and allows ease of movement. 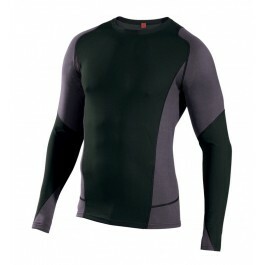 Designed to keep the body warm even in the coldest of conditions.